The lessons are teacher friendly and youth engaging. Teachers are provided with full-color, animated slides to use with the lessons. Rubrics and other assessment tools are included. Lessons promote parent/adult-child communication through non-threatening homework assignments that encourage students to interact with adults. 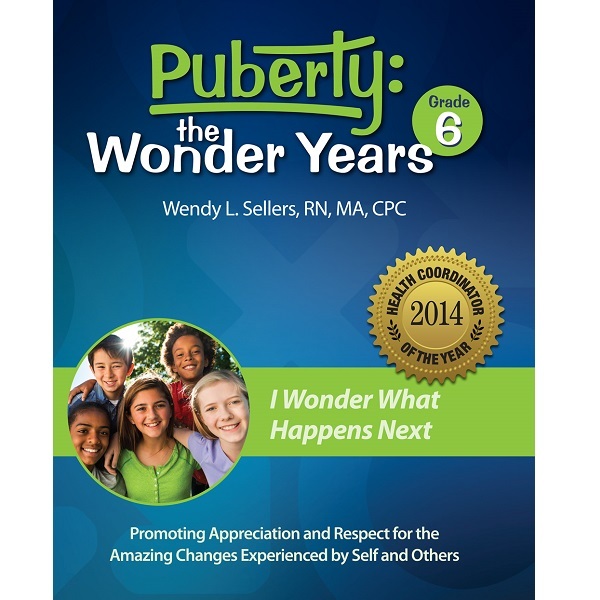 “I Wonder What Happens Next” is the grade 6 level of the Puberty: The Wonder Years curriculum. 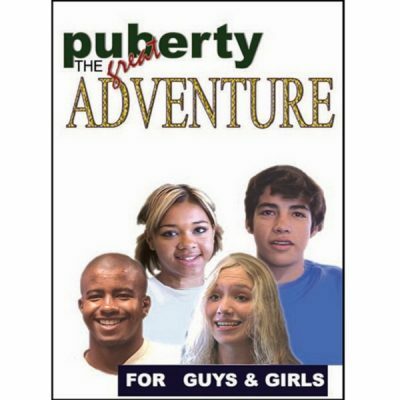 The curriculum begins with a review of prior knowledge about puberty and development of guidelines for a safe and productive classroom climate. 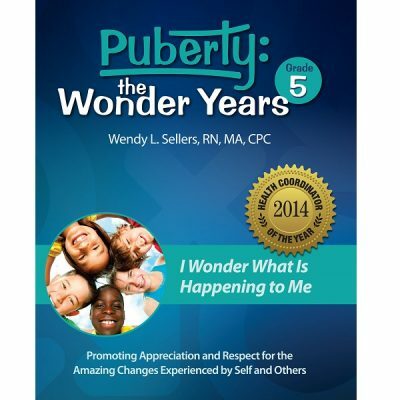 Students learn about reproduction, fetal development, reproductive anatomy and physiology, and the social-emotional changes in puberty. Students learn to differentiate between respectful, healthy relationships versus disrespectful, unhealthy relationships. Students practice interpersonal skills for healthy relationships and refusal skills for risky sexual situations. The emphasis is on motivating young people to make behavioral choices that will keep themselves healthy now and for future reproductive health. It includes the following resources: a printed teaching guide; access to Online Teacher Resources with animated PowerPoint slides, reference information, student worksheets, and family resources. Optional lessons are available separately to teach about genetics, refusal skills, and risk reduction strategies.